Videos showing samples of the 2015 USA Elite Compulsory Routines performed February 5-6, 2015 at the Buckeye Classic Elite Qualifier in Columbus, OH. The selection procedure for making the World Championship or Olympic teams results comes from the regular Elite meet season. There is a lot of talk from gymnastics coaches about creating Elites, but much less of the systematic planning and training necessary for Elite gymnastics. 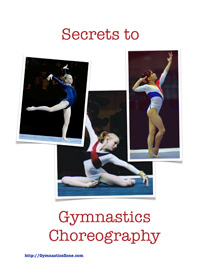 Answer to a question by a coach on how to start an Elite gymnastics training program.